To put forward a handful of assistance to government job exam aspirants, Safalta team is providing the most important events of India and World History daily to help students boost their preparation. In today's history, here are the most important incidents that took place on 27 Nov.
Roger Federer claims a record 6th ATP World Tour Finals tennis title in 2011. Tiger Woods is named PGA Tour's player of the year for the 11th time in 2013. Stephanie Gilmore wins her 6th women's world surfing title in 2014. 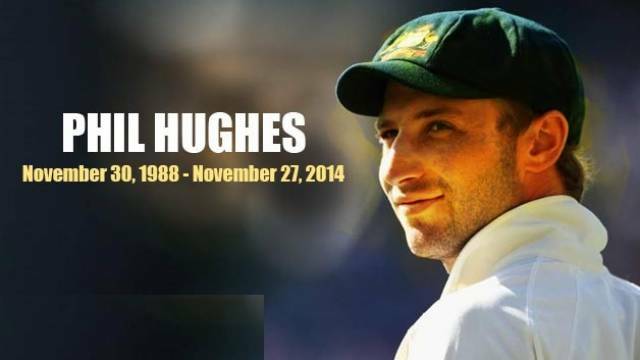 Cricketer Phillip Hughes dies two days after being struck on the head by a bouncer in 2014. North Korean ghost ship washes up Akita prefecture beach, Japan with 8 skeletons on board, 4th boat in a month in 2017. Britain's Prince Harry and Meghan Markle announce their engagement in 2017. Pope Francis begins a three-day trip to Myanmar, amid the Rohingya refugee crisis in 2017. Freight trains kills more than 100 reindeer over three days in Norway in 2017. Bangkok Fire and Rescue Department confirm it has had 31,801 call outs to deal with snakes this year in 2017. 8 Donkeys freed from jail after 4 days in Orai, Uttar Pradesh, India for eating plants in 2017.